There was a time when Indian women were not given much recognition, be it sports, acting or any field. But now the times have changed and taken a dramatic twist. From Aishwarya Rai to Mary Kom, Indian women today have consistently proved themselves that they are no less than men. At present, there is no such field where Indian women have not made their mark. We salute these women who have changed the face of women in our country. Here are the 8 Daughters India is truly proud of. Mary Kom, a five-time world boxing champion, has proven that women don’t only belong in the kitchen and can create wonders even in a field like boxing. Having won a medal in all the six world championships, she is the one responsible for putting India on the world map of boxing. The first Indian woman to reach space, Kalpana Chawla inspired many little girls to dream big and follow an unconventional path. She passed away on her second expedition in the space shuttle Columbia on February 1 in 2003 when the shuttle blasted off. May her soul rest in peace! 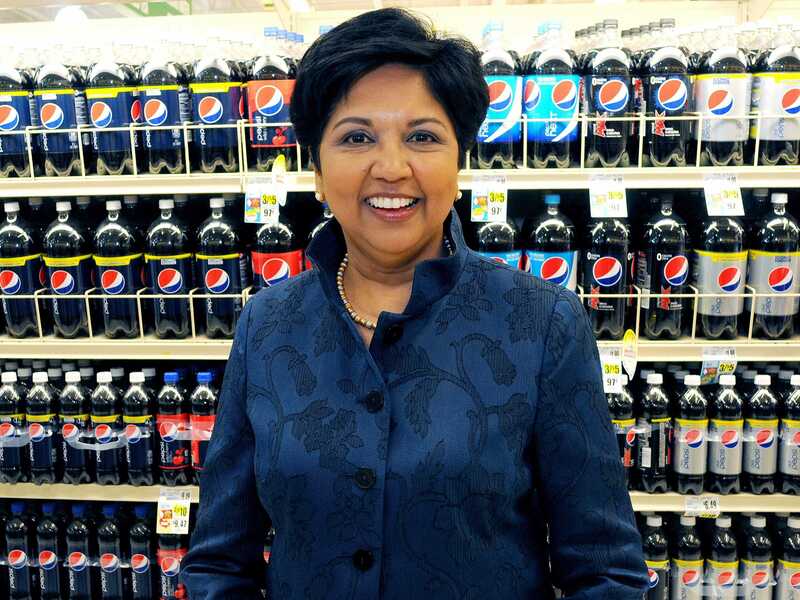 One of the world’s most powerful women, Indra Nooyi is the Chairperson and CEO of PepsiCo. She is currently at No. 2 on the Forbes magazine`s list of the 100 most powerful women in the world. Truly the most inspiring athlete in the country, Sania has had a wonderful 2015 in which she became world’s number 1 doubles player and also won Wimbledon & US Open women’s double title. She has also been conferred most prestigious Rajiv Gandhi Khel Ratna Award for her achievements in Tennis. Truly a nation’s pride! An Indian novelist & activist, Arundhati Roy won the Booker Prize in 1997 for her first novel The God of Small things. She has also been associated with the Narmada Bachao Andolan project, and several other issues. In a cricket freak country like India, Saina has done a remarkable job in the field of Badminton. She is the first Indian woman to have reached the world number 1 ranking in Badminton. It’s hard to believe that Prakash Padukon was the last to have gained the number one status 35 years back. From Miss World to Goodwill Ambassador for UN AIDS, Aishwarya Rai Bachchan has always made us proud. She has been a face of our nation in the global scene from a long time, and now with Jazbaa, she’s back and we just can’t wait! India-born filmmaker Mira Nair, who rose to fame when her debut movie ‘Salaam Bombay’ which was Indian submission for the Academy Award. She is a real gem of the India film industry delivering movies, which are critically acclaimed around the world. Let’s salute the spirit of these beautiful & accomplished women this year in form of daughter’s day on Sunday, 27th September. Here, you can also buy the Daughter’s day gift for your loved ones. Click below to shop!